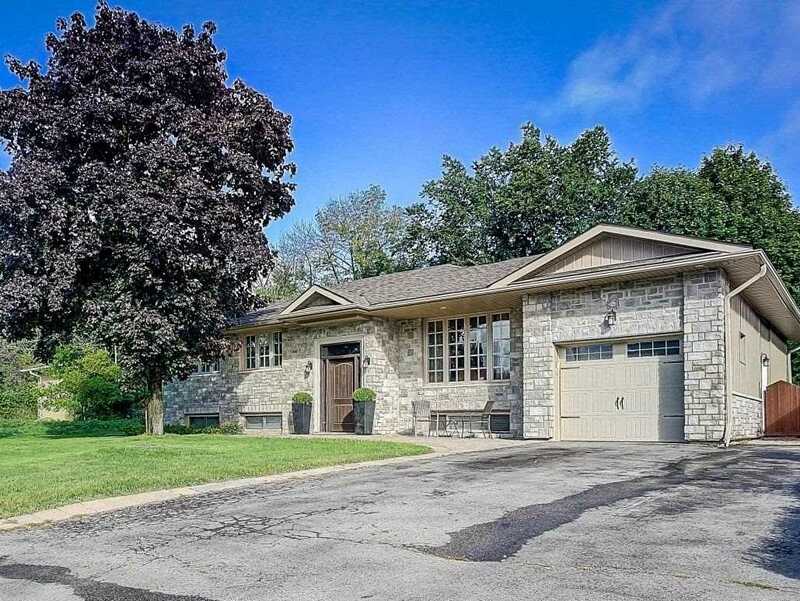 Grand And Well Kept Home 4 Bedroom With 4.5 Washroom With 3 Bedroom Legal Finish Basement With Legal Separate Entrance In One Of Bramptons Prime Locations. This Spacious Home Comes With Large Bedrooms, Lots Of Closet Space And A Separate Living/Dining. 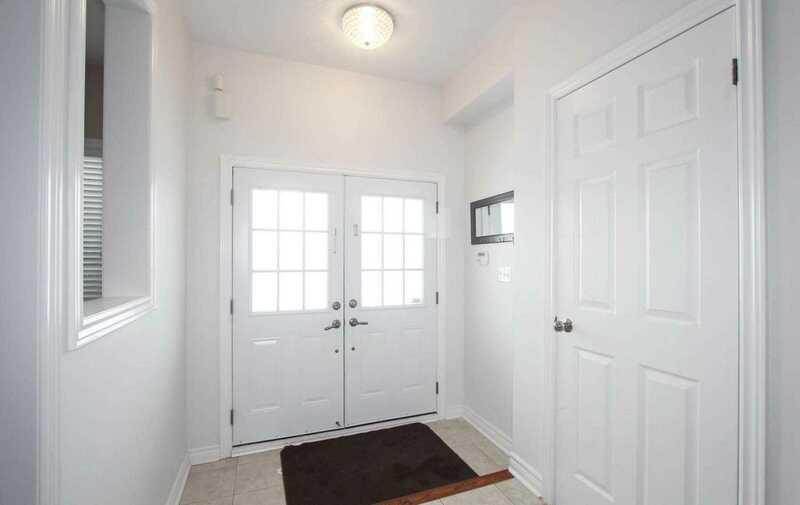 Open Concept Double Door Foyer, Large Backyard, Minutes From Hwy 410 And All Amenities. Located In Castlemore Area. 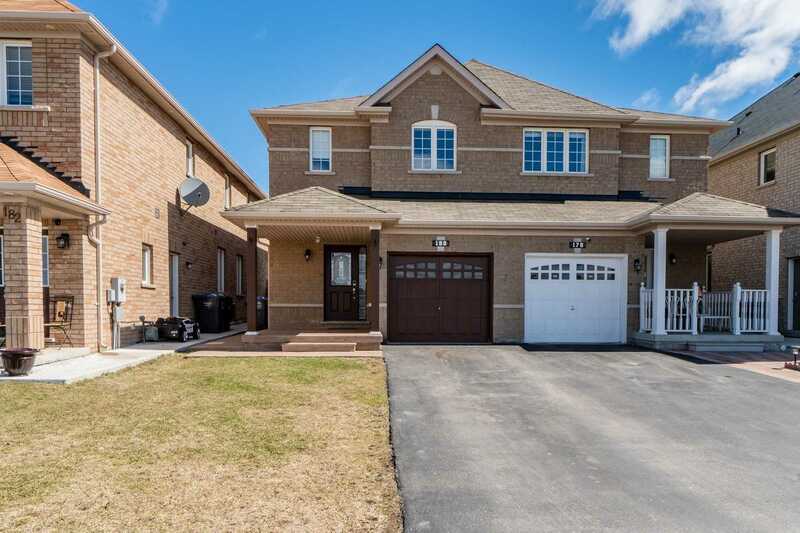 A Beautiful, Well Kept 4 Bedroom Home With 4.5 Washrooms & 2 Bedroom Finished Basement With Separate Entrance. This Spacious Home Comes With Large Bedrooms, Interlocking Driveway, Pot Lights, Balcony In Front On 2nd Floor. 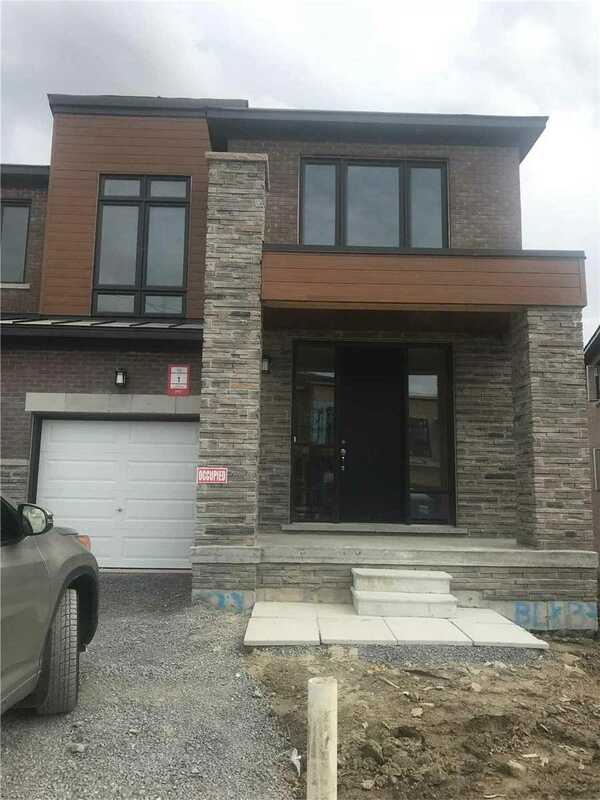 Brand New Roof, Open Concept Living Room, Office In Front, Large Backyard, Minutes From Hwy 410 & All Amenities. 2 Fireplaces, Bbq Connection, Shack In Backyard. 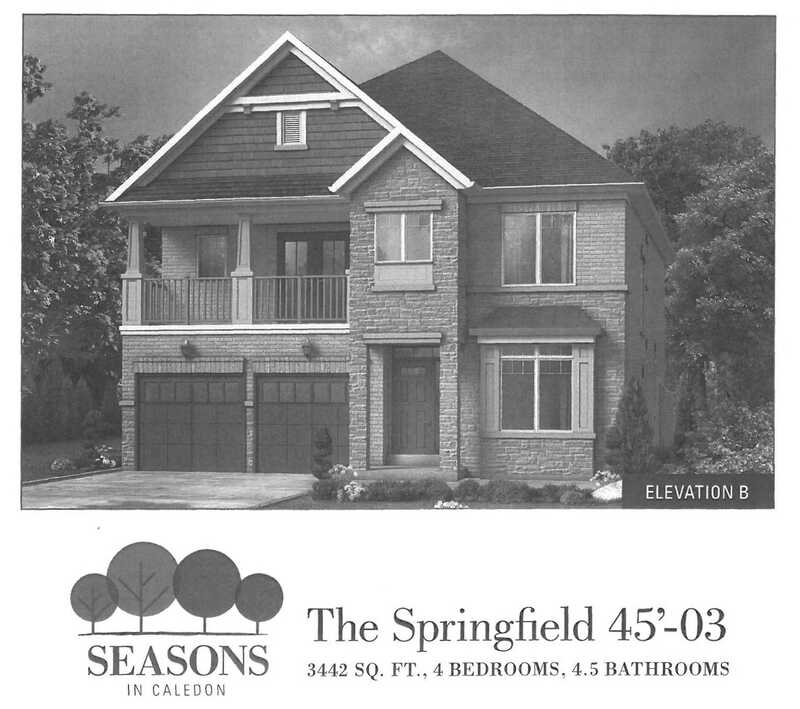 Brand New Under Construction, Almost 3,600 Sq Ft, 5 Bedroom, 4.5 Washroom Detached Home In Brampton West. Thousands Of Dollars In Upgrades By Builder Included In Purchase Price. 9 Feet Ceilings, Hardwood On Main Floor, Granite Countertops In Kitchen. Ravine Lot. 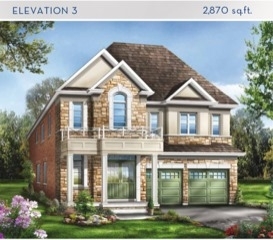 Gorgeous Brand New Detached Home In The Prime Waterdown Neighbourhood, On A Large Premium Lot. This Grand Home Comes At 3,513 Sq Ft And Offers A Library On The Main Floor, 5 Generous Bedrooms And A Walkout Basement. 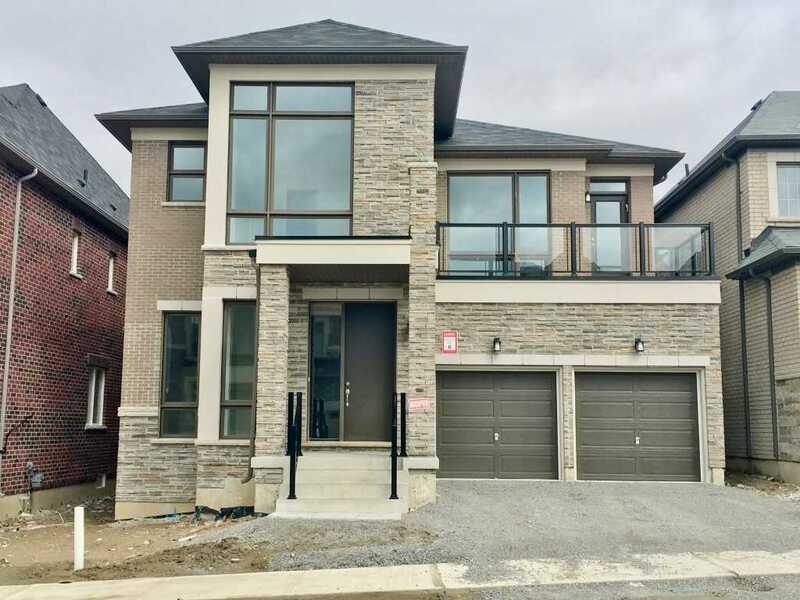 Hardwood On Main Floor, 9 Ceiling, Stained Oak Stairs, Upgraded Tiles..
Lindvest Aurora Glen Community Connects Families To Parks & Playgrounds, Walking & Biking Trails. Minutes Drive To Hwy 404,Close To Rec Centre,Shopping, Go Transit! 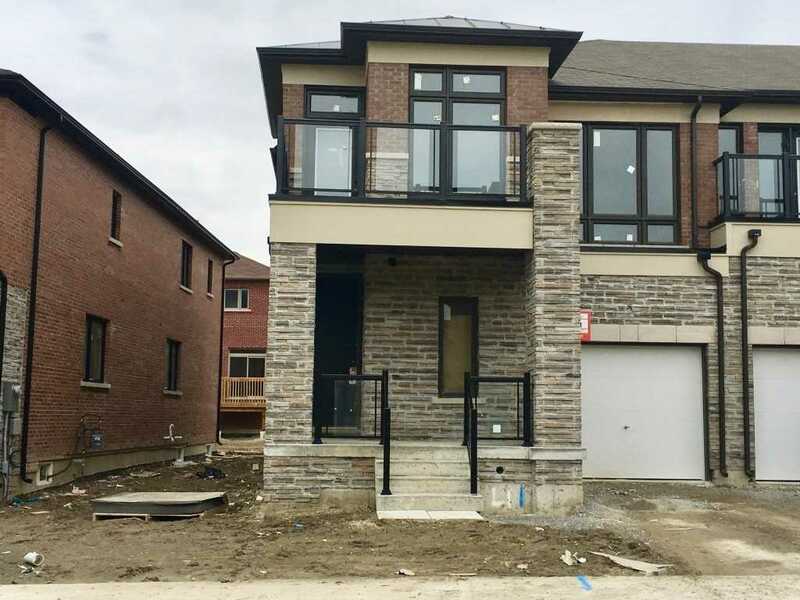 Brand New Never Lived In "Iris" 4 Bdrm Luxury End Unit Townhouse Features 2,161 Sq Ft W/Granite Kit Counters, Tile Backsplash & W/O To Yard From Kit.Gleaming Hrdwd Flrs Thru-Out Mn R Excl Tile Areas.2nd Flr Laundry,Mbr W/Lrg Windows,W/I Closet & 4Pc Ensuite,3Pc Bath (R/I) In Bsmt & Cold Cellar. 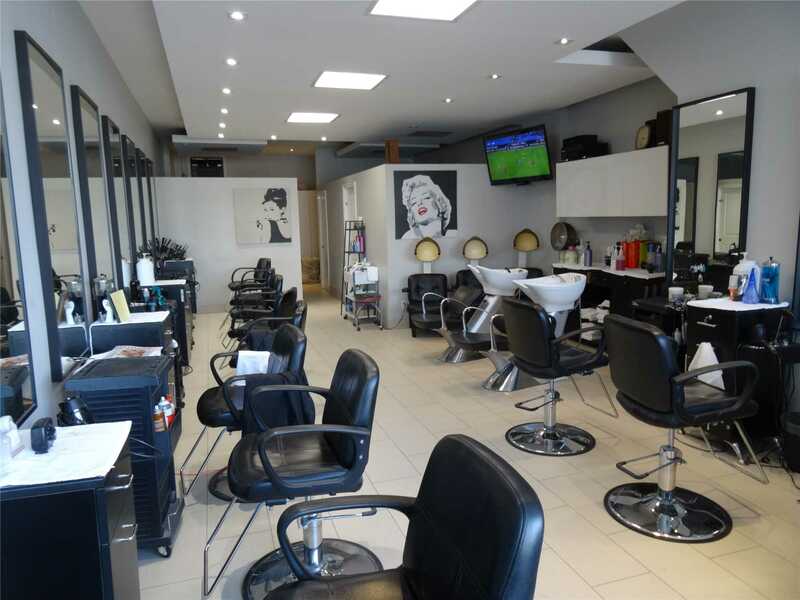 Unique Opportunity To Buy A Well Established And Very Busy Beauty Salon Business. 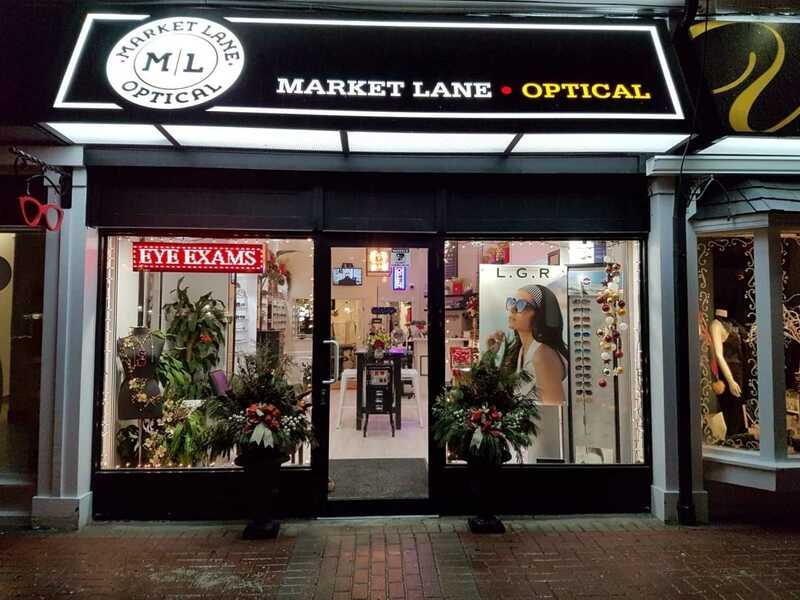 Great Location On A Busy Street With New Medical Building & High End Restaurant Coming Soon. 10 Working Stations; 8 Rental & 2 Used By Retiring Owner & His Client List Will Be Passed On To New Owners. Rental Rooms- 2 Barber/ Esthetician - 2 Modern & Up To Date Decor, Hair Drying Stations, Storage & Color Station & Sink. 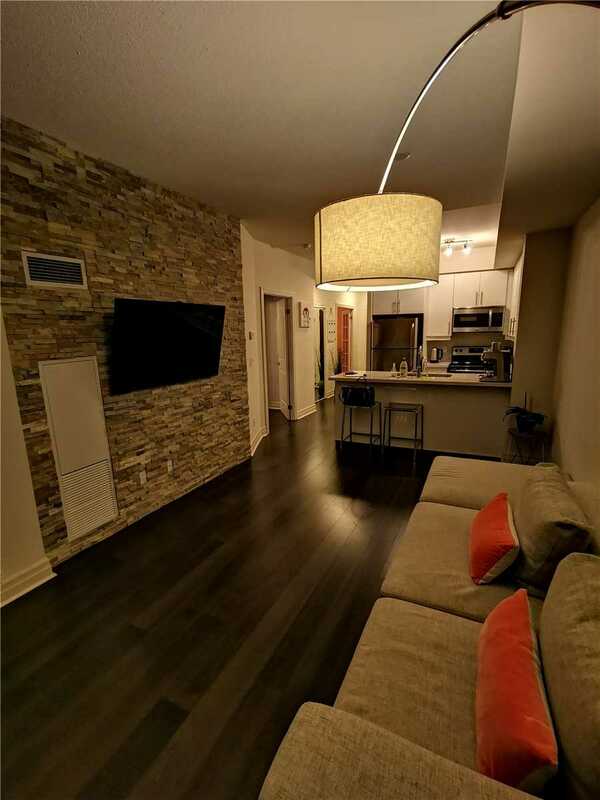 Luxurious 1+1 Condo Apartment With 2 Full Baths, Quartz Counter Tops, Upgraded French Doors, Kitchen, Washroom Cabinetrys & Kitchen Backslash, Stainless Steel Appliances, Laminate Flooring Through Out Decorative Natural Stone Wall & Conveniently Located In The Heart Of Downtown Markham, Steps To Public Transit, Vip Cinemas, Restaurants, Lcbo, Whole Foods/T&T Supermarkets. Location, Location, Location! 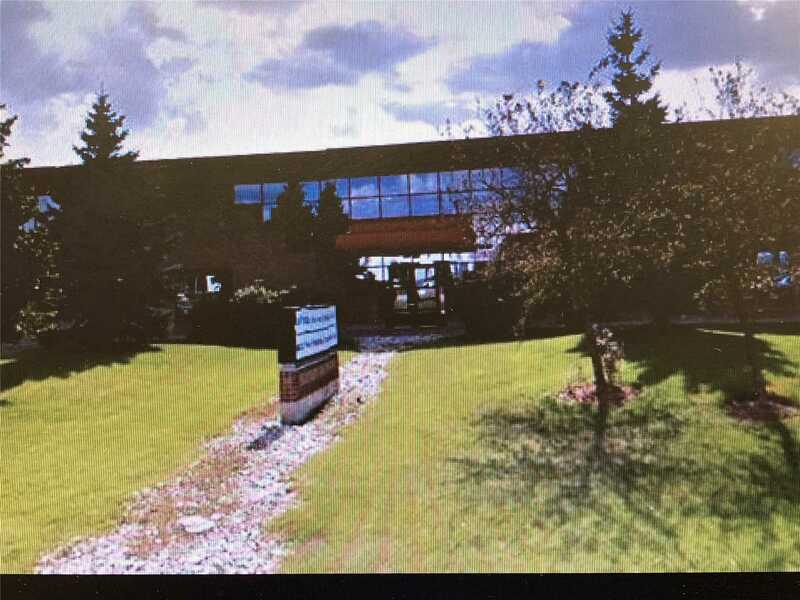 2,105 Sq Ft Professional Office Space On Second Floor With Great Exposure Facing Langstaff. Space Includes Reception Area, Boardroom, 4 Private Offices, 3 Piece Bathroom, Kitchenette Including Full Sized Refrigerator And Dishwasher. Separate Entrance. Parking Available, No Extra Cost. Close To New Vaughan Metropolitan Centre (Subway). 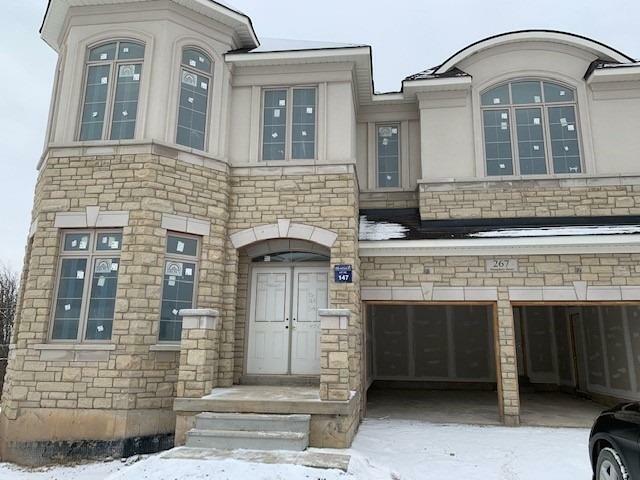 Absolutely Gorgeous 4 Bedroom, 2,362 Sq Ft Town, Less Than A Year In Super Convenient Location, Minutes To Walmart, Stores, Transit, Hwy 404. 4Ft Ceiling On Main, Backing To Ravine, Rare End Unit, Walk Out Basement. Lets Make A Deal And Get You Business Going Today. 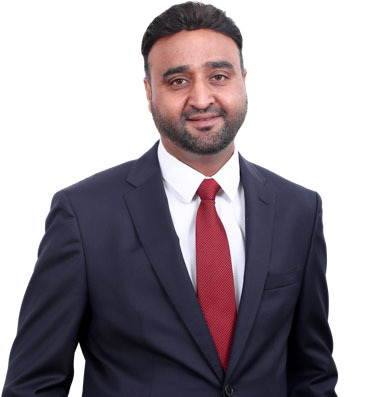 A Place Exclusively For Experts Like You In The Home Renovation & Decor Industry To Promote Your Products Or Services And Maximize Your Exposure To Your Target Market. Canadas Largest Home Improvement Mall Showcases Over 38 Categories Of Home Improvement Merchandise & Services. 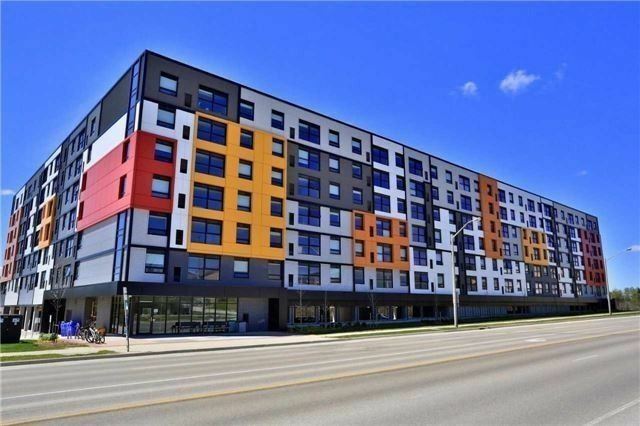 [$949.00/Mnth Gross Lease - Includes Tmi] . 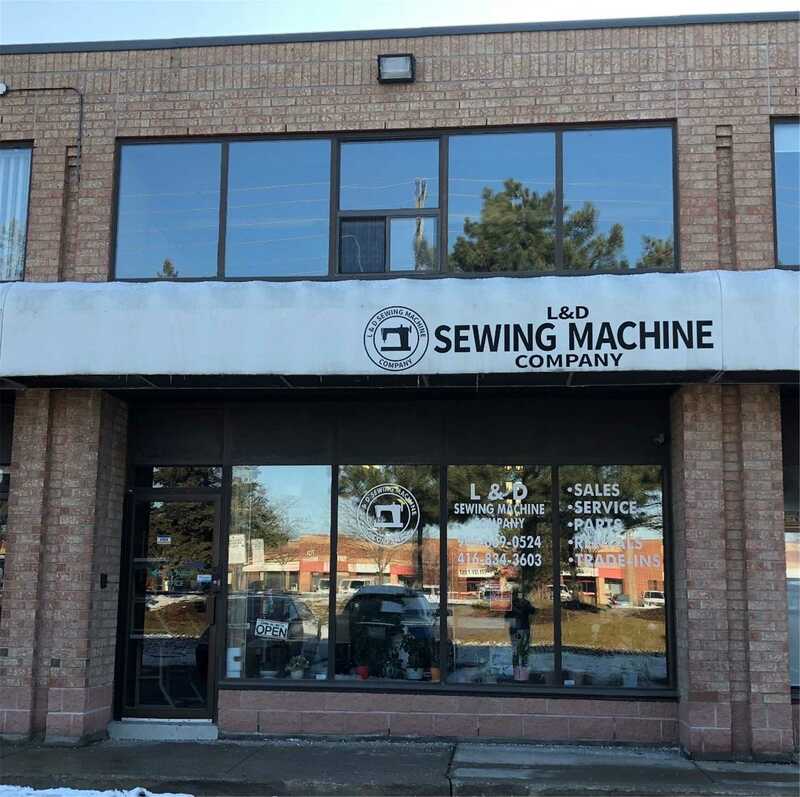 Great Opportunity In A Fantastic Location In A Very Distinctive Building Right On Hwy 7 With Its Own Traffic Light. The Building Has Well Known And Established Businesses. 5 Reasons This Can Be Your Dream Home! 1) Award Winning Model Layout In The Treetops Community. 2) Huge Chefs Dream Kitchen With High End (Jenn Air) Appliances And Over-Sized Pantry. 3) 1 Year Old Gigantic Cedar Deck Over Looking Your Private Yard And Ravine View. 4) Fully, Professionally Finished Basement Would Be Great As An In-Law Suite (Rough-In Piping For Future Kitchen). 5) If Youre A Car Lover You Can Fit Up To 8 Cars In Garage/Driveway! Beautiful Platinum Model 3Br. Freehold Link Home W/Rare Garage Access To Backyard! S/S Appliances, Modern Kitchen With Breakfast Bar, Upgraded Cupboard, Back Splash. Open Concept Spacious Living/Dining Room. 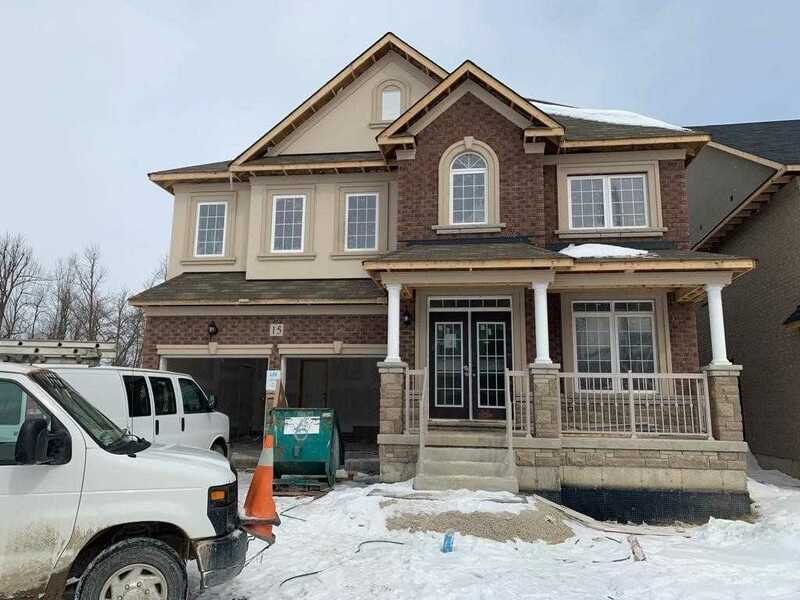 Natural Oak Stairs, Large Master Containing 4Pc Ensuite, W/I Closet, Professionally Finished Basement W/Large Rec Rm & Office & Lots Of Storage! 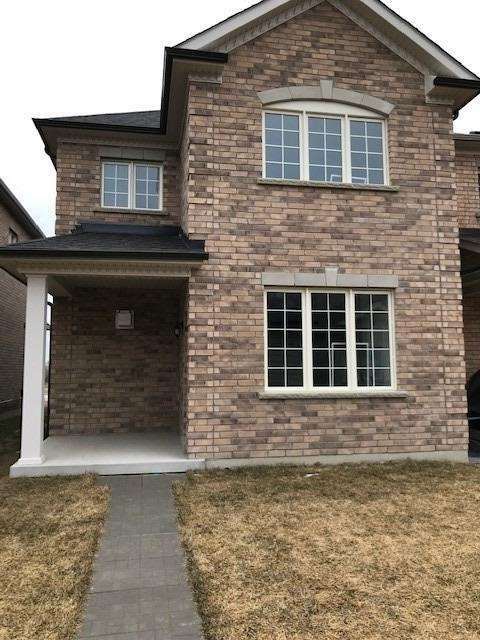 Walking Distance To Schools, Transit And Park. Wont Last, Great Value In Ajax. 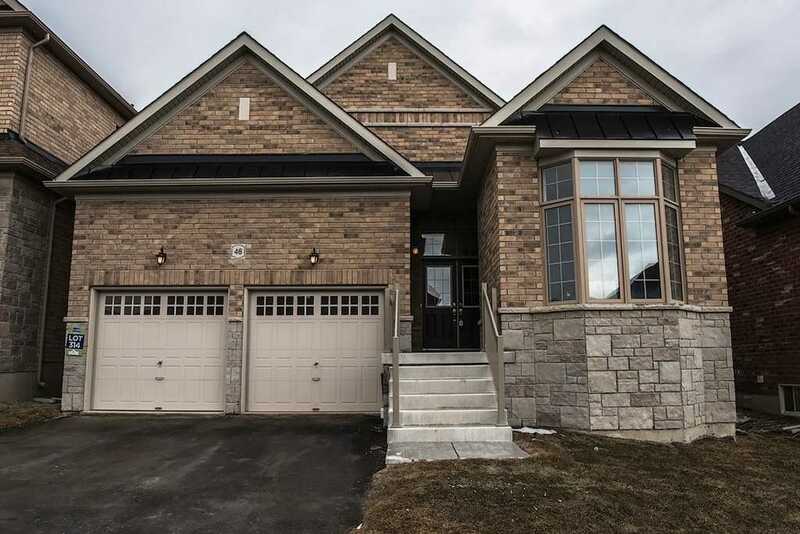 Beautiful Newly Built 2880 Sq Ft. Detached Bungalow/Loft In Sold Out Green Valley Estates Community Located In High Demand Area. 4 Bdr, 3 Bath House Comes With 9Ft Ceilings On Main Floor With Apx. 17Ft Vaulted Ceilings In Living/Dining. 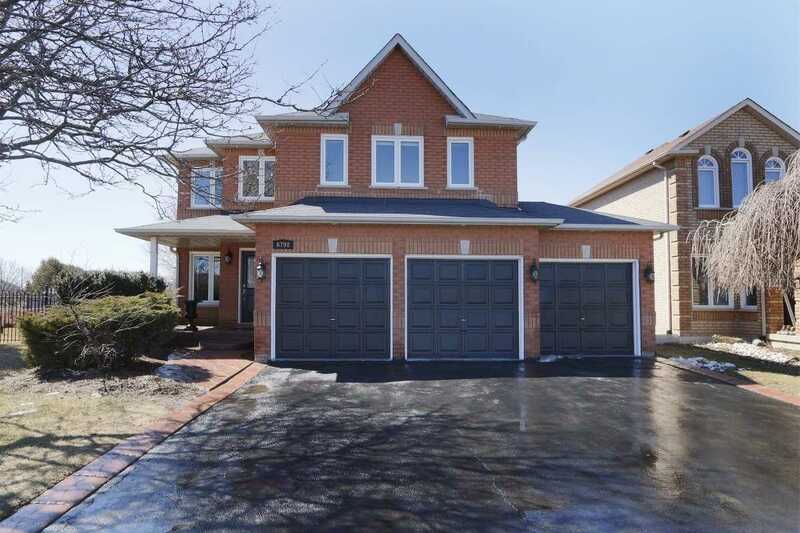 Master Bdr Conveniently Located On Main Floor W/ 5Pc Master Ensuite. Main Floor 2nd Bdr Designed To Convert Into Library. 2nd Floor Loft Overlooking Main Floor. Property Backing Onto Future Park With All Amenities Steps Away. 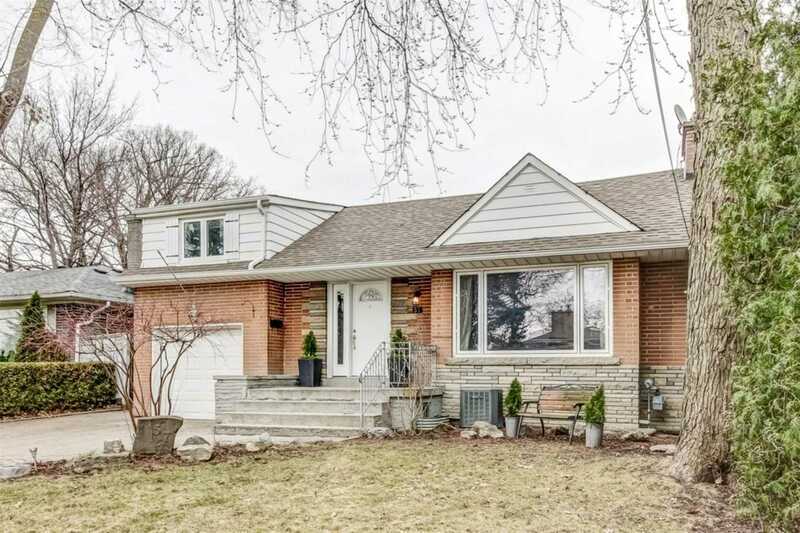 Lovely Large 4 Bedroom Bungalow With A Large Kitchen & Dining Room Addition On A Premium 70X130 Lot In Prime Old Maple Village. Amongst Million Dollar Homes. New Regional Hospital Being Built Not Too Far. Great Value For The Size Of The Home. Finished Basement.